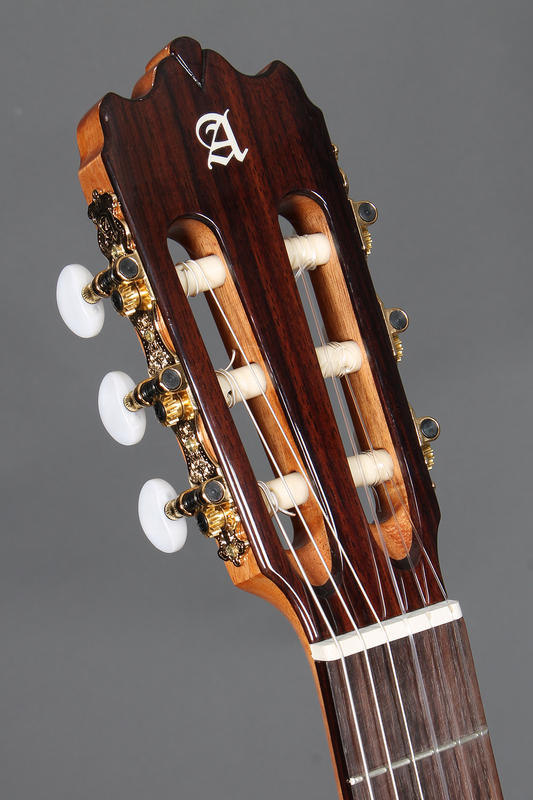 The Iberia ziricote cutaway narrow body model is a mid-range guitar, which offers a range of professional features and surprises in a very satisfactory way. 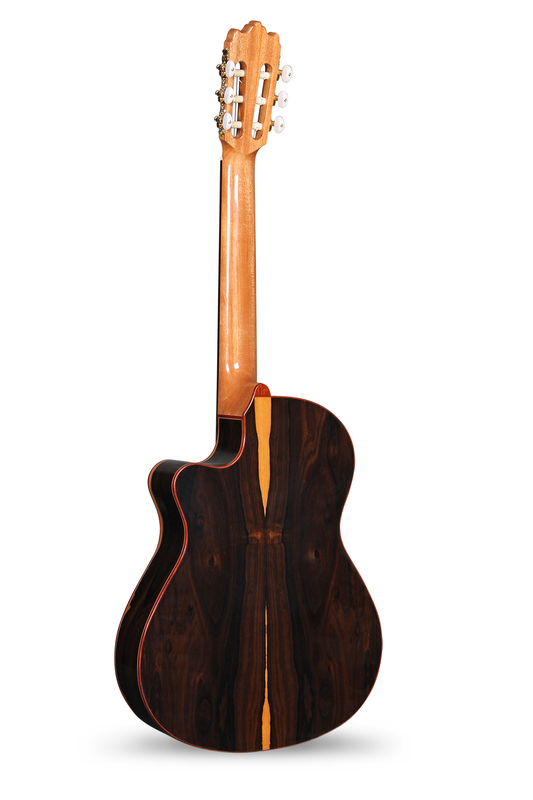 Although each guitar is always unique, the effect of the ziricote wood greatly increases the uniqueness of each instrument. The ziricote generates unique instruments, due to the contrasts of this wood grain, in addition to providing a deep and warm sound. 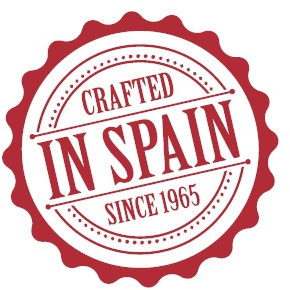 In the Iberia ziricote CTW model are combined beauty, singularity and sonic characteristics with the characteristics of a narrow body cutaway guitar. The Iberia ziricote CTW model has been designed with a solid cedar top and Indian rosewood fingerboard, a precious wood with high hardness. Also, a golden machine heads of Alhambra Guitars is installed in this model. It comes with melamine for the saddle and the nut, a synthetic material with high sound transmitting capabilities. The bracing used for this model, called 50 anniversary, was designed in 2015 to commemorate the half-century of the existence of Alhambra Guitars. Alhambra offers three Fishman amplification options: the EZ Fishman Classic II model, the E1 Fishman Classic M or the E8 Fishman Flex M Blend. The latter, once installed is totally integrated on the side and it has extraordinary qualities. The cutaway configuration offers some features suitable for playing with a pick, as well as fingerstyle. We highlight the low action and the short distance between strings since the nut width is only 50 mm. 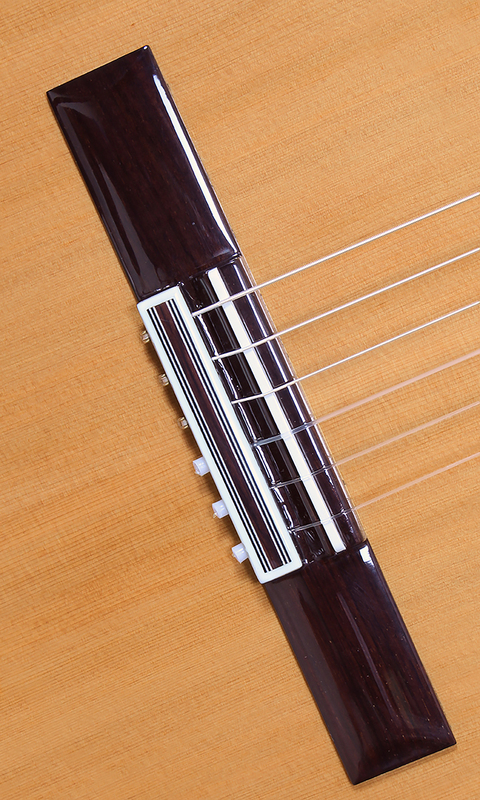 In the same way, the cutaway offers easier access to the lower part of the fingerboard, which is in this case made of Indian rosewood. 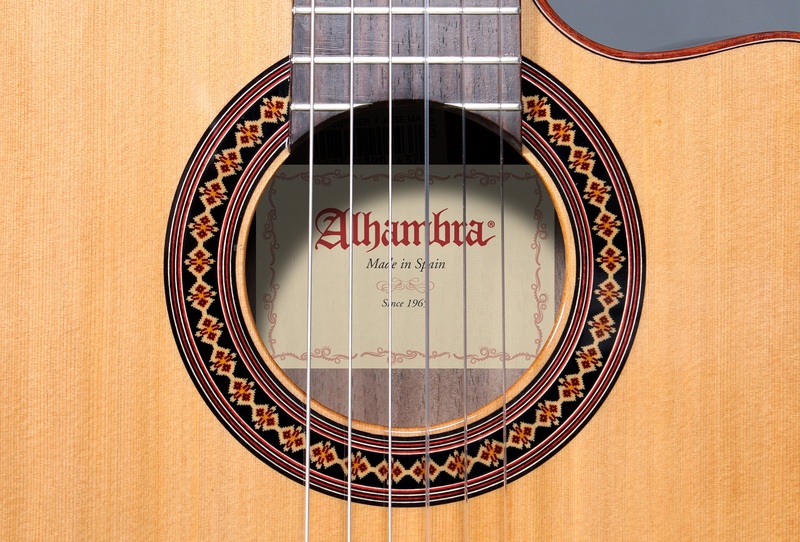 This feature, together with a narrow body, only 8 cm deep in the heel area, makes the Iberia ziricote CTW a very suitable guitar to play when standing through the use of a strap. 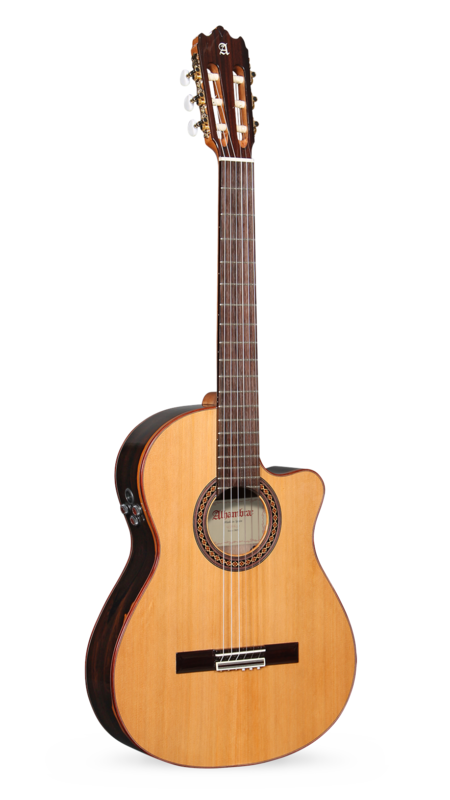 In short, the Iberia ziricote cutaway model is a versatile guitar, suitable for many musical styles, very balanced and with an excellent quality-price ratio.